From 4-1, the white mini boss that can summon many mobs. Okay! Finally added. Thank you for contribution! 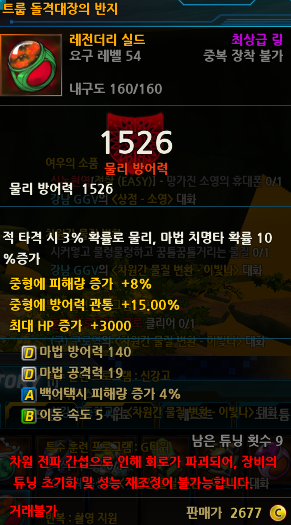 (04-12-2015, 09:00 PM)blackcat0609 Wrote: http://puu.sh/hbJCV/d74b36397a.jpg 3-2 loot. .....Dismantling it gave the same two crystals as any other legendary drop from Plane Gate. 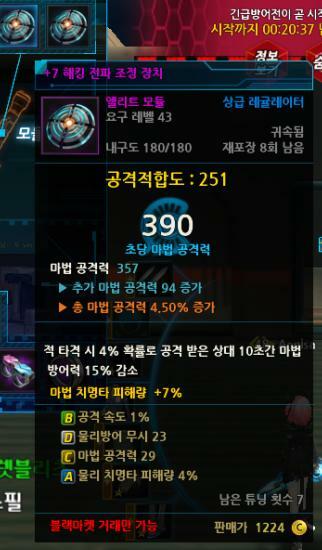 This ring is NOT something that can be crafted. 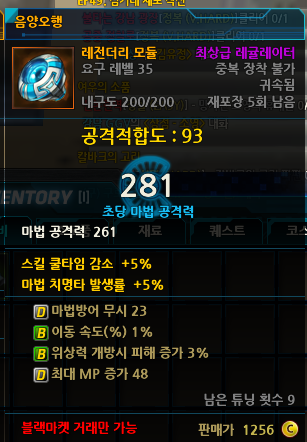 And it gave four crystals when dismantled (Can't seal it. Completely untradeable and I had no use for it.) 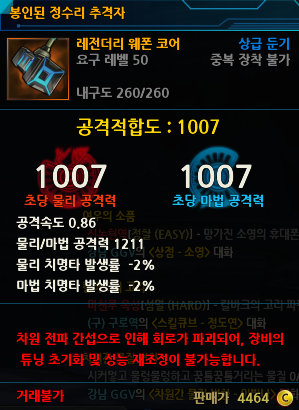 instead of the usual two all the legendary gear that drops. where can I find this item now? Also, I guess more people could help if you set the edit permissions to public. Unwanted changes can be reversed, so why not?